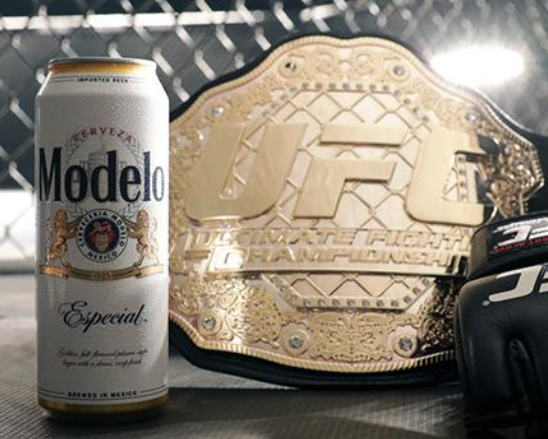 Now through March 3rd, you can enter this Modelo UFC Spring Sweepstakes once per week for a shot at winning some awesome prizes! Prizes include duffle bags, swag bags, and more. You’ll have to answer some trivia questions to enter (answers listed below). The more you answer correctly, the better the prizes you’re entered for. 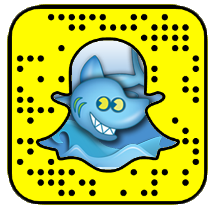 Each new week starts on a Friday — be sure to play once per week! Good luck! Sharky’s tip…here are the answers…The Octagon, Pinfall, 5 minutes, 5 rounds, Verbally & Tapping, The Ultimate Fighter, Anderson Silva, 3, 8, 4).